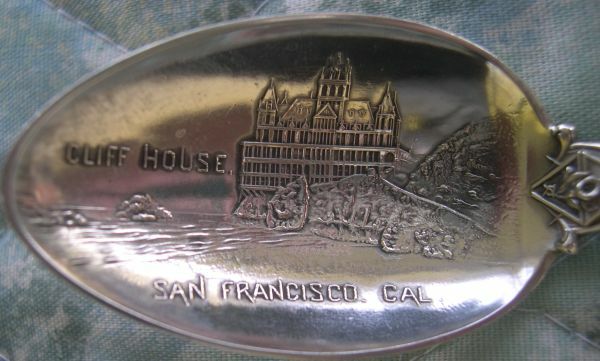 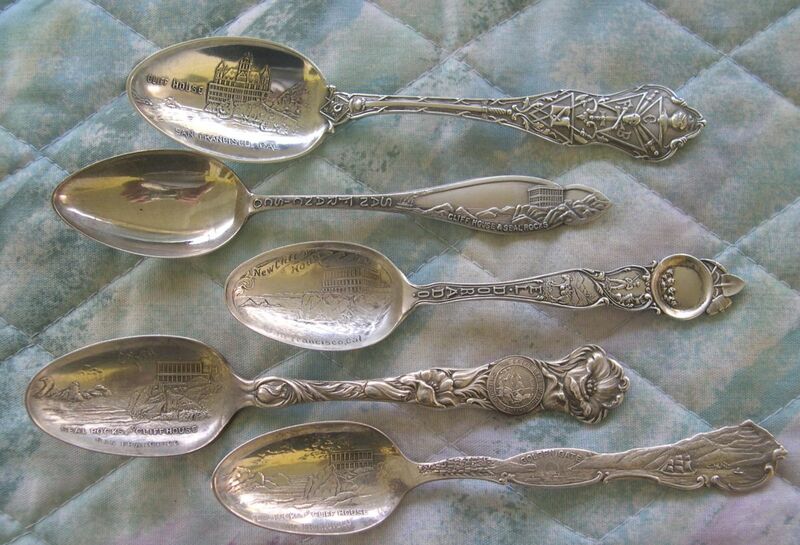 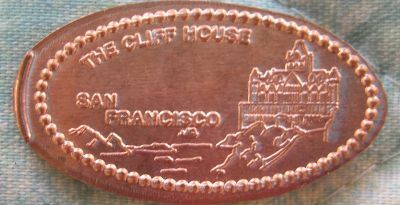 The famous Cliff House Restaurant overlooking the Golden Gate has been a tourist attraction and local gathering spot since 1858. 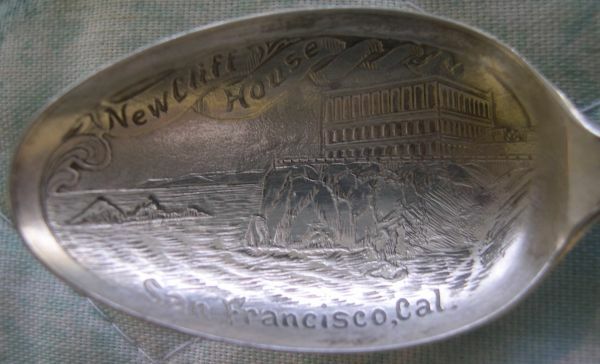 The 1896 cliff house survived the 1906 earthquake in San Francisco but succombed to a fire in 1907. 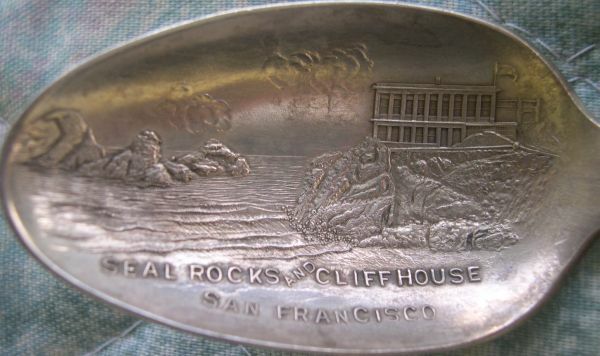 The 'new' cliff house was rebuilt in a neo-classical style and was completed in a few years.